Public Remarks: Immaculate, 3-sides brick 4 Bedroom / 2.5 Bath traditional on level, cul-de-sac lot! 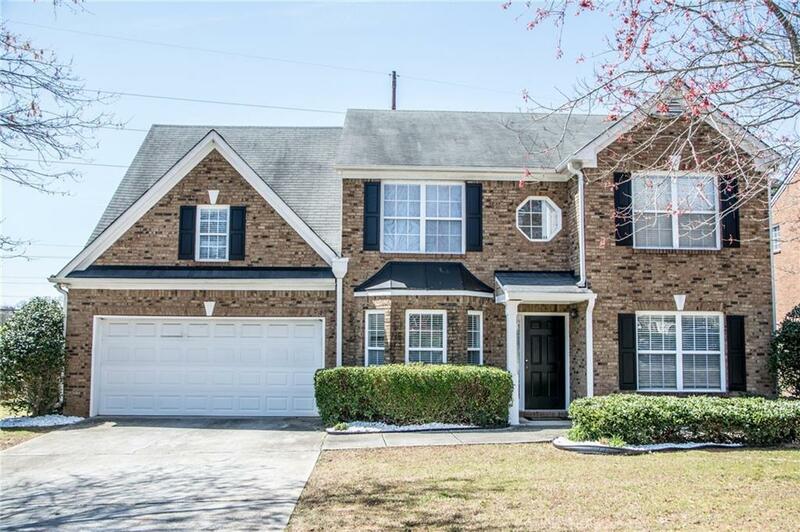 Features include 2-story foyer w/upgraded hardwood flooring, dining room, Family room. 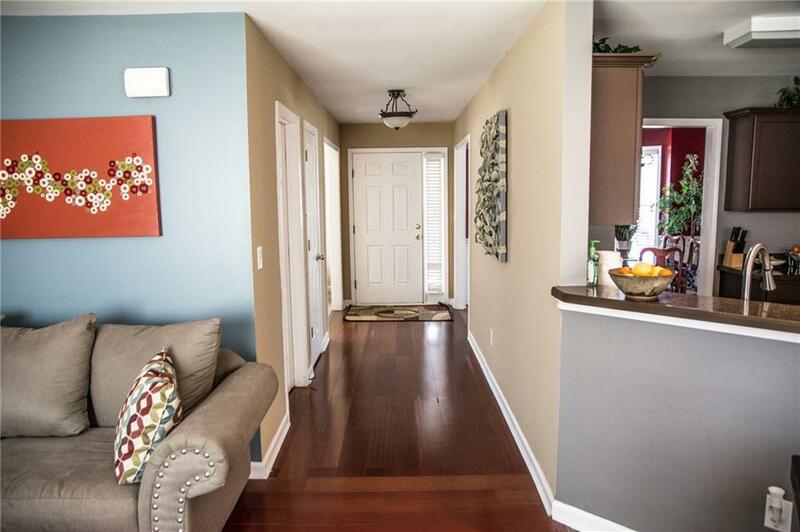 Huge Master suite w/ sitting area, trey ceiling, garden tub & enormous walk-in closet! 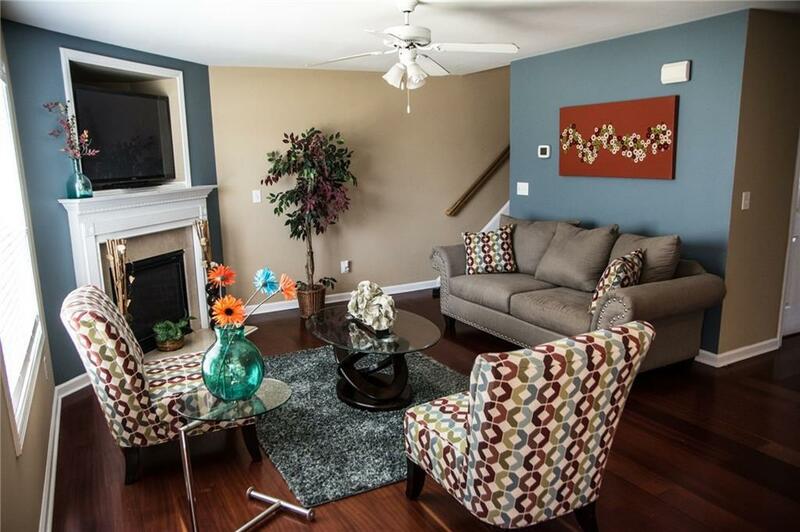 3 additional spacious bedrooms each w/large closets! Plenty of storage in laundry room, garage and closets! 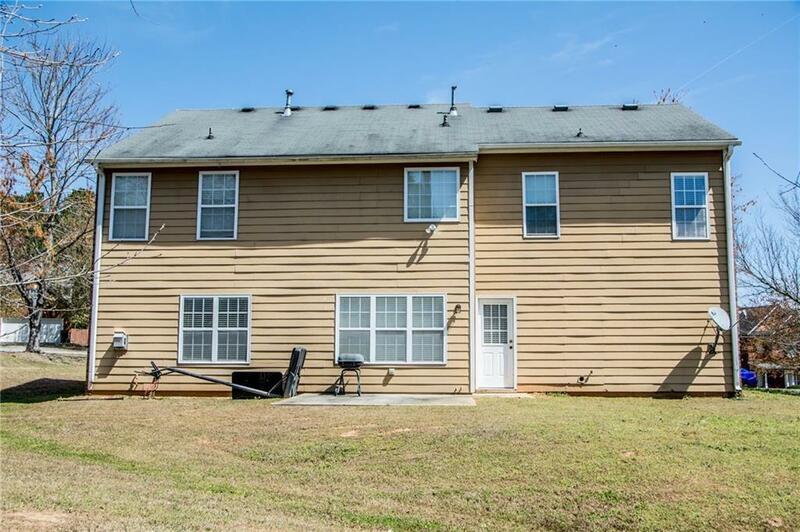 Convenient to great schools, shopping, 6 parks, pools, Mall of Georgia, The Avenues & more!